Holden Racing Team’s James Courtney will this weekend becomethe first V8 Supercar driver to tackle the stunning Circuit of the Americas inAustin, Texas, and just the second internationally acclaimed Australian afterMark Webber. Courtney flies to Texas this week on the back of HRT’s formresurgence in Tasmania and New Zealand in the past two weeks and will be joinedby Lockwood Racing’s Fabian Coulthard. V8 Supercars makes its debut in Austinon May 17-19. 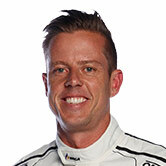 The ex-Formula One test driver, World Karting Champion andBritish Formula Ford Champion Courtney will pilot the V8 Supercar Car of theFuture Holden Commodore for exhibition laps during the MotoGP at the COTA trackthis weekend. Courtney and Coulthard will then remain in Texas after theMotoGP weekend for a series of media and promotional engagements, includingcutting passenger laps early next week. “I’m pretty excited, and also in front of a big crowd,”Courtney said. 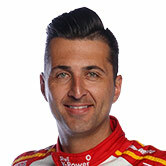 New Zealander Coulthard is in the best form of his careerwith race wins and pole positions this year. He comes off a race win in hishome country last weekend where he was the most dominant driver along with histeammate Jason Bright who won the Jason Richards Memorial Trophy. “We are both pretty excited,” Coulthard said. “It’s a goodopportunity to get an early look at the track and do some rides for somepeople. We will also get to have a look around and see the sights beforeeveryone else. Courtney expects HRT to improve again at the next event theChill 360 in Perth before the Holden factory team makes its debut in the US. 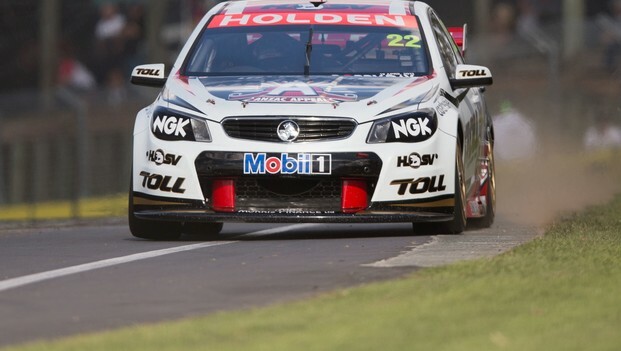 “It’s a great opportunity for HRT to perform in front of animportant new market for Holden. HRT’s won at home in Australia, in NewZealand, in China, Bahrain and Abu Dhabi, and I know everyone at the team ispretty excited to get over there to race and add to the team’s record. Thereare plenty of guys who will also stay on over there for the races that follow. “The team’s had a couple of pretty good weekends. Garth’shad a few podiums and I got one in Tasmania too. We’ve got some upgrades comingahead of Perth and Texas where we are expecting to be pretty fast. Instead ofpicking up the podium leftovers we should be shooting for wins by then. Holden Motorsport and Sponsorship Manager Simon McNamarasaid Courtney and Coulthard’s appearance in the US was a great opportunity forthe marque. “We are excited that James has the opportunity to exhibitour brand new, world class VF Commodore to a new international audience,”McNamara said. V8 Supercar CEO David Malone said the interest in the US wassignificant in a market dominated by NASCAR and IndyCar, but V8 Supercaraudiences were big and growing daily. “I think Americans have a real affinity with Australia andAustralian motorsport,” Mr Malone said. Purchase your ticket through Ticketmaster or for more information visit www.circuitoftheamericas.com/tickets. Australian fans are invited to lap up all the Texas action with a rangeof packages on offer through Sportsnet Holidays. Visitsportsnetholidays.com/v8texas or free call 1300 888 858 for more information.